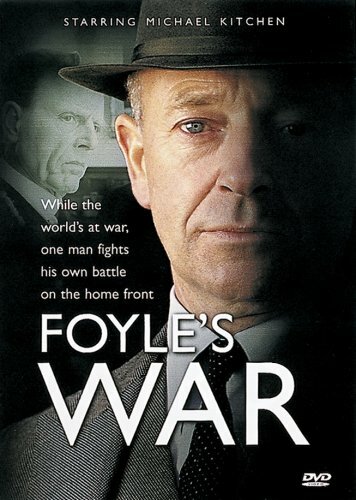 What is it about Michael Kitchen in Foyle’s War that I love so much? Maybe it’s his clipped, concise way of speaking softened by his English accent. Maybe it’s a father figure crush. The warmth and caring in his lovely blue eyes makes me wish I was Samantha Stewart. Either way, he’s won my heart.